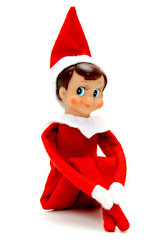 This morning Elf was discovered unleashing his inner superhero. 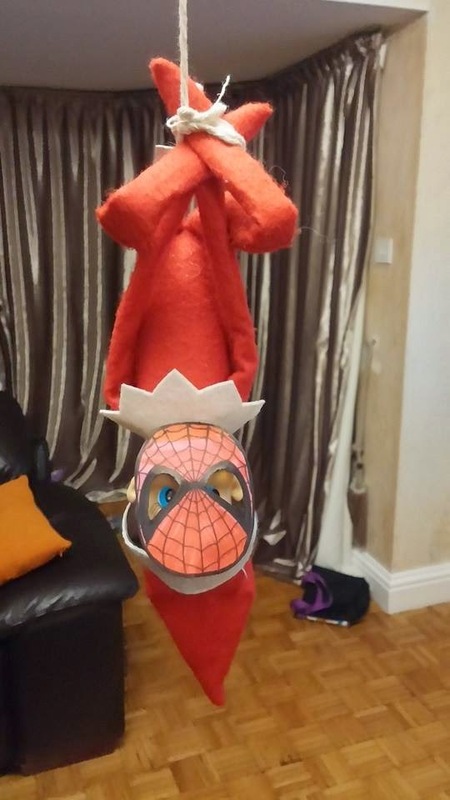 Elf doned a tiny Spiderman mask and was found hanging on a spiderweb from the chandelier in the lounge. The girls thought this was hilarious!